When you think of the Internet of Things, do chickens come to mind? Well, for Greg Cullen, the founder and CEO of My Connected Coop, it does. My Connected Coop is an IoT solution for chicken owners that want to find an easier way to raise chickens. After all, as far as animals go, chickens are a great resource to have. They lay eggs, are fun to watch, and roosters will even wake you up in the morning as the sun rises. Unfortunately, we don’t always know or trust where or how the chickens we enjoy are raised. Are the eggs you eat for breakfast coming from an unhappy factory farm chicken? What does cage-free really mean, anyway? Backyard coops are becoming a popular choice for animal lovers and fresh egg enthusiasts alike. 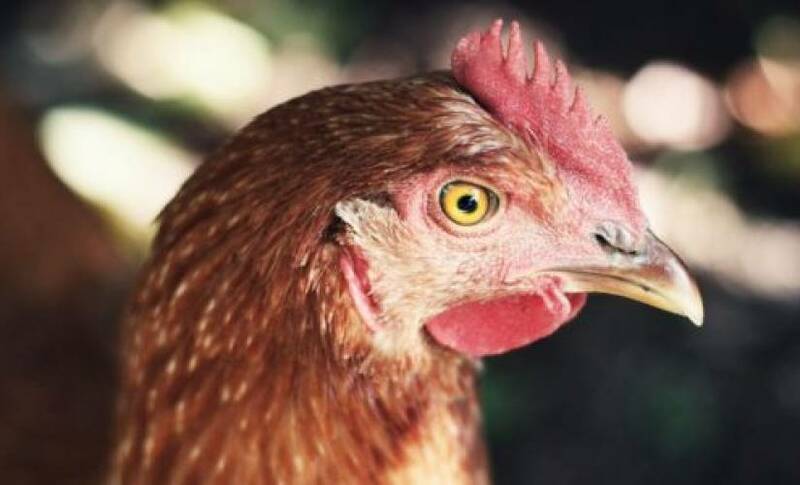 Chickens need to be safely stored in their coop at night, and able to roam the yard during the day. This makes chickens safe and happy. Happy chickens produce delicious eggs – or at least eggs you can feel less guilty for eating. For many chicken owners, this means opening and closing the door by hand. Let’s say you want to enjoy chickens without having to run out there every day to open and close their gate. My Connected Coop is a promising solution to enable you to do that. What is My Connected Coop? My Connected Coop is a wooden chicken coop, with a twist. It is an automated, Internet-enabled coop that makes raising chickens easy. It includes a night-vision camera that gives you a real-time glimpse at your chickens. A button in the mobile app gives you the ability to open and close the gate, letting your chickens roam. The coop even sends updated temperature and humidity numbers from the coop to the app. My Connected Coop is available for pre-order, with its technology packages priced at $350. A complete kit including everything you need to build your coop is $1,350. Pre-orders are expected to start shipping this summer.